Tata Motors have doled out some lucrative offer for their customers in Delhi which will give some respite to the Tata car buyers. To combat the aftermath of the steepest rise in petrol prices, as per this offer buyers can sell their old cars of any make and in any condition and get up to Rs 50,000 cash discount on purchase of a brand new Tata car. At Tata, you can get the best price for your old car long with attractive cash benefits on the purchase of your new car. 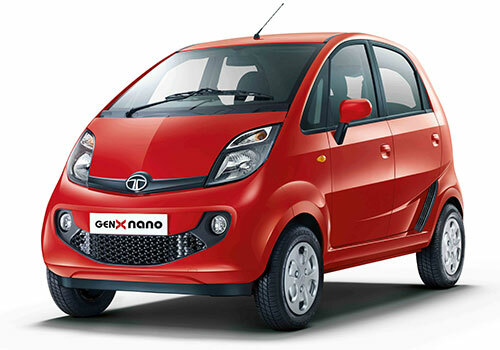 Tata cars are known for their high fuel economy which is very important now days. Let us have a sneak peek into how much you can save with the help of this super remunerative offer. Tata cars like Tata Vista, Tata Indigo eCS, Tata Manza, Tata Sumo, Tata Nano and Tata Safari are a part of this profitable offer. 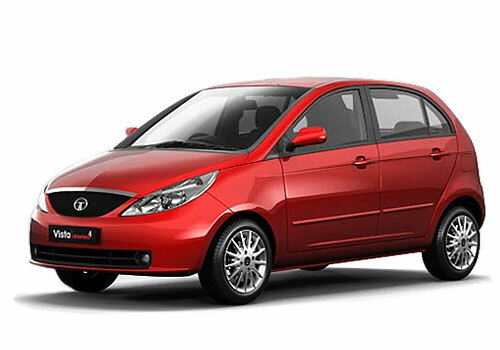 You can save up to Rs 60,000 on the purchase of new Tata Vista which delivers a mileage of 24 kmpl. Similarly a cash benefit of Rs 60,000 can be snatched on the purchase of a brand new Tata Indigo eCS, Tata Manza and Tata Sumo. The Indigo eCS returns a whopping mileage of 25 kmpl, while Manza runs close to 21.2 kmpl and Sumo offers a decent fuel economy of 14.7 kmpl. Apart from this Tata Nano is up for grabs at a cash discount benefit of Rs 40,000, this petite wagon returns 25.3 kmpl on a litre. And at last Tata Safari could be yours at a mouth watering discount of Rs 70,000. Tata Safari’s new version, Tata Safari Storme is also due for launch which is expected to happen this year. Safari has been a good selling SUV from Tata’s clan, this rugged SUV delivers a mileage of 13.3 kmpl which is quite good for a SUV. SO what are you waiting for rush to your nearest Tata showroom and exchange your old car to a new frugal Tata car at lucrative price.